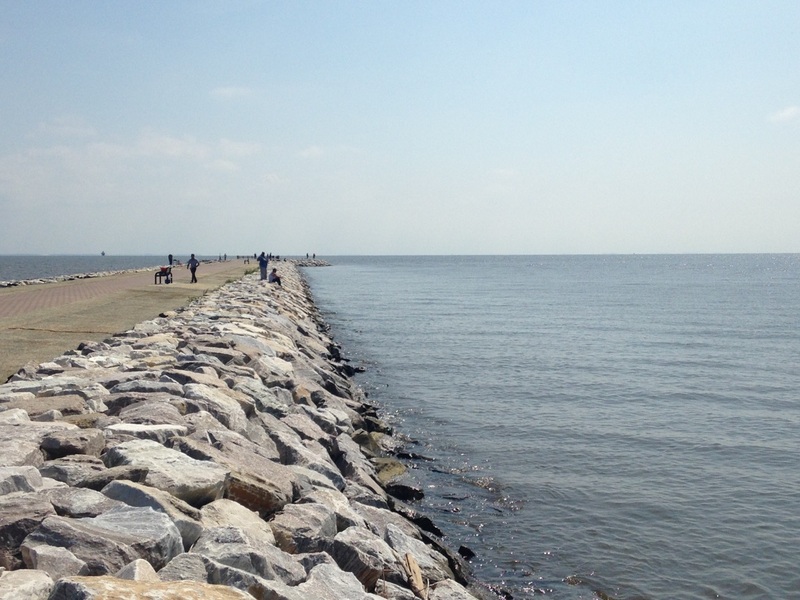 Baltimore County | the writings of sylvia a. 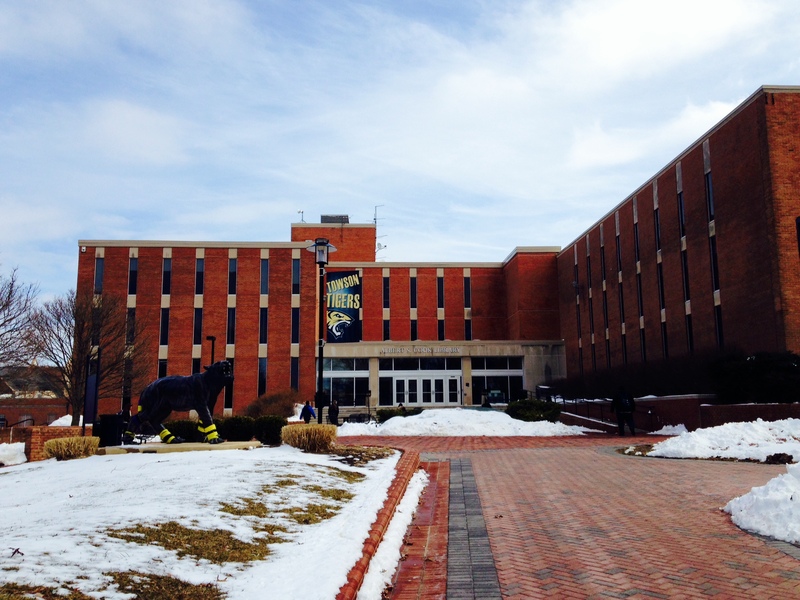 Winter weather causes Towson cancellations. 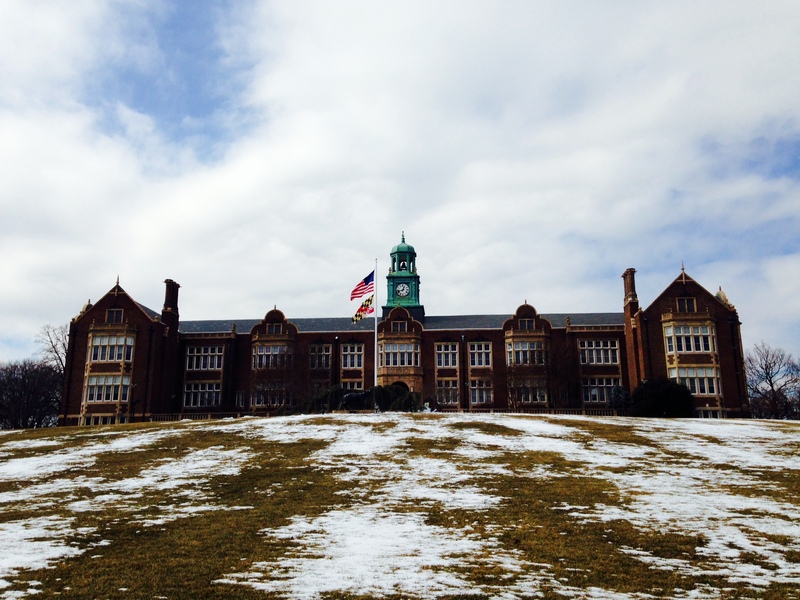 Towson University and Baltimore County has experienced several cancellations due to severe snowstorms totaling 20 inches from the start of 2014. Towson University had recently experienced four school closings due to snow days starting Jan. 21 during Minimester, Feb. 13, Feb. 14, and the latest on March 3, according to Towson Police Communications.